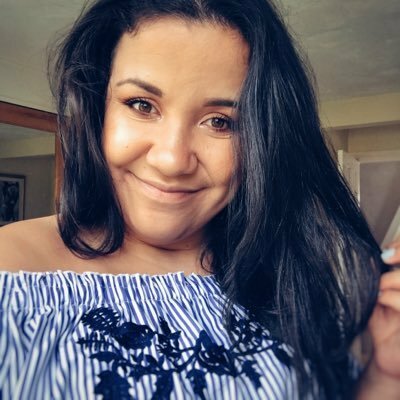 If you haven't heard of Shade Station before you are definitely missing out. I think everyone needs a pair of sunglasses for summer and it's 100% worth investing in a designer pair. 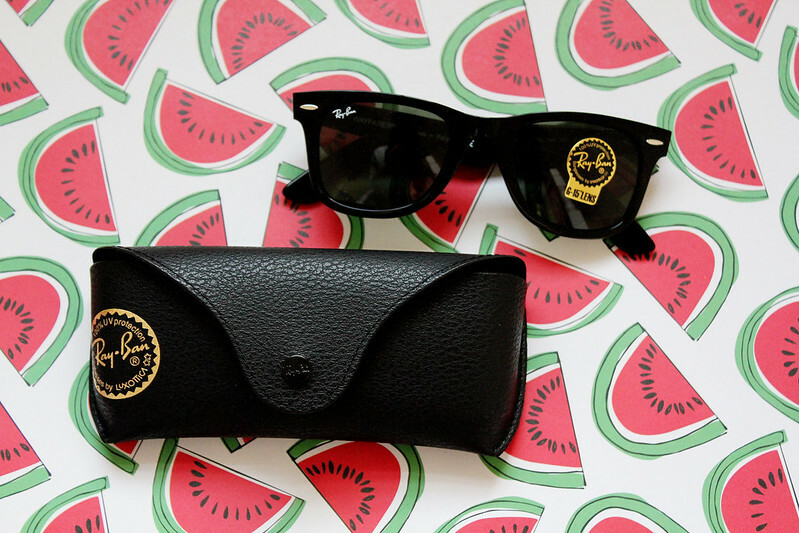 I've always wanted a pair of Ray Ban Sunglasses and I finally have a pair! They're so perfect and have been in my handbag around with me everyday since I've had them! 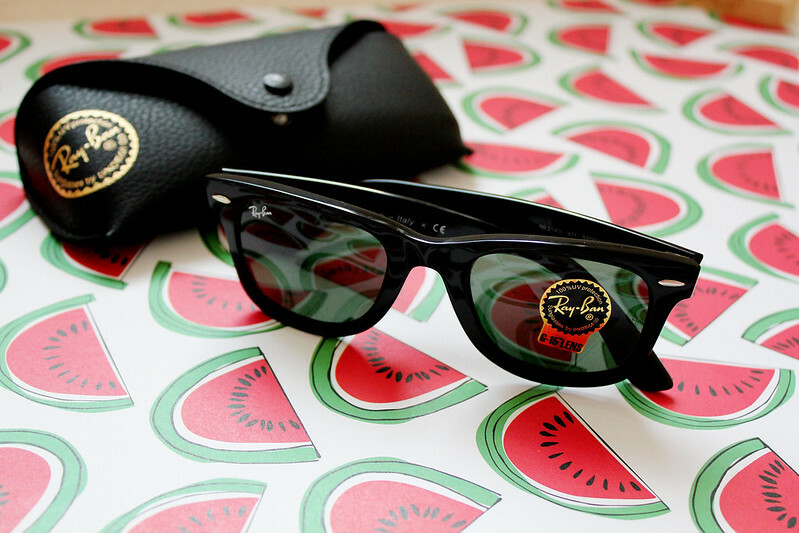 Ray Ban Wayfarers - Shade Station* They came with some sherbet sweets in the post! Who doesn't want some sweets with their online shopping?! I've kept the sunglasses in the case since I've had them and they just live in my handbag. They're so easy to wear with anything and they'll last you for years and years. 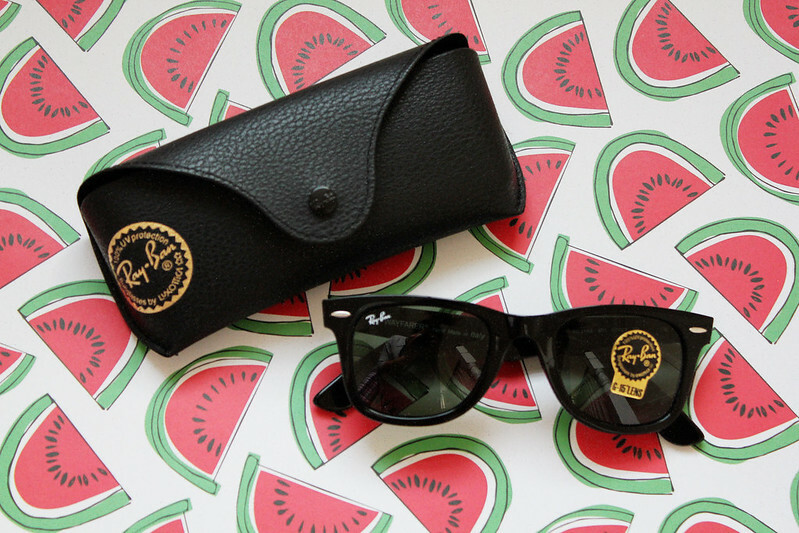 Ray Ban's are sunglasses which are a wardrobe essential. I know my mum had a pair when she was younger and she still wears/has them now! 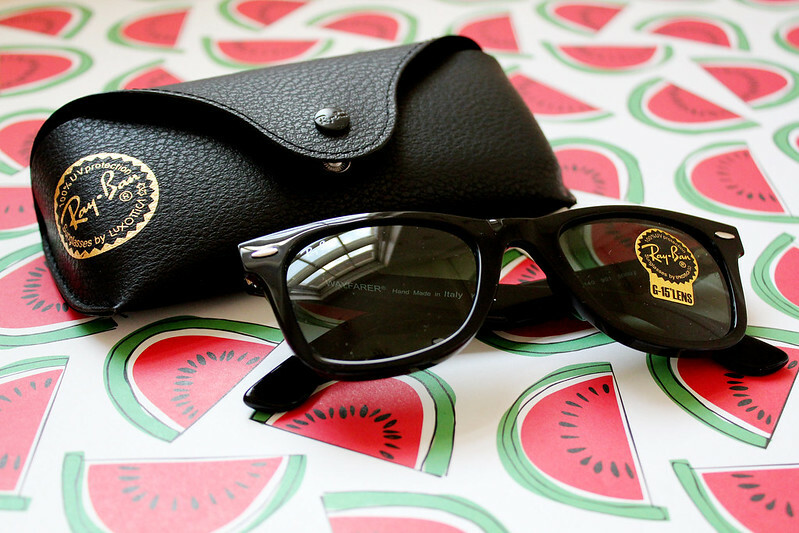 I live in my wayfarers, they go with everything and instantly make you look stylish!